The Shop / "Gel-Filled Prosthetic Box of Painted Bloody Awesomeness!" "Gel-Filled Prosthetic Box of Painted Bloody Awesomeness!" 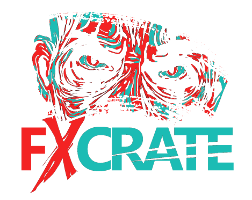 © FXCRATE 2016 . ALL RIGHTS RESERVED.